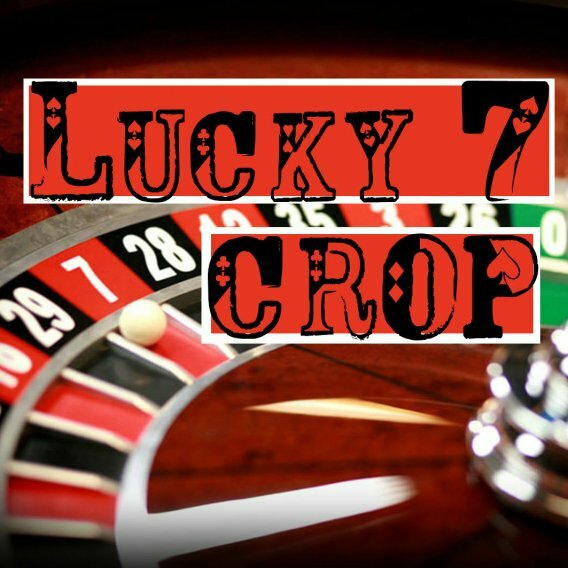 Join us for a weekend crop full of fun & scrapping! Choose between a full or half of an 8-ft. table. Register online, call, or stop in today to reserve your spot! Click the option below for your weekend and seat preference to easily register online.